DIY Renovation & Home Styling on any budget. I recently went on a shopping trip with Holly from Motherhood Melbourne. Holly is a busy mum of two young boys and she craved a nice space without spending a fortune. Holly also requested, 'easy to move' items for this space, so she could move away items conveniently when needed. Having two young children for Holly meant she didn't want to spend to splurge on cushions, rugs and other decor objects as this may not be a practical or logical choice, at this point in her life. While I was placing cushions on her sofa she warned me that I may find squashed Weetbix on the sofa. I was keen to showcase ‘Easy DIY Style on a Budget’ and how to achieve a beautiful and stylish space in your home. This ‘brief’ was to shop at Kmart only, repurpose what Holly already had and meet the $300 budget. I also wanted to create an attainable and easy DIY style which anybody could achieve themselves. And to make a more beautiful and stylish living space. House Flipping in Australia - Easy Profit or Overhyped Fantasy? 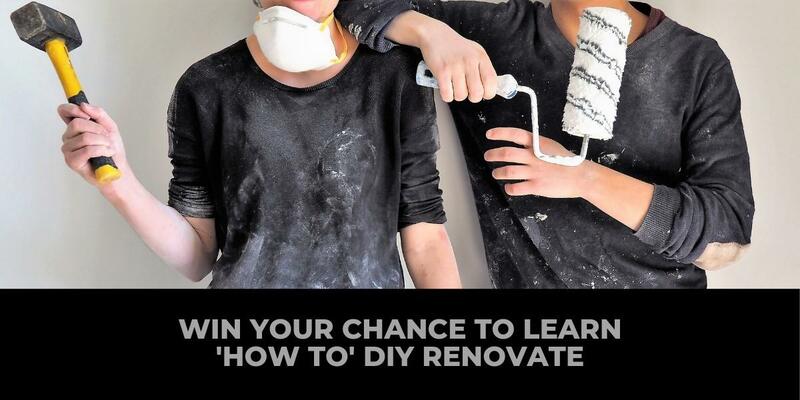 Subscribe & enter the draw to win 'The DIY Renovation Academy' online course valued at $497. subscribing to The Renovate Avenue.